Traditional automakers aren’t the only ones having to, at the very least, acknowledge the emergence of electric-based powertrains. While it may not yet be a household name, companies like Zero Motorcycles have made a compelling case for the use of electric motors in the motorcycle industry. Zero Motorcycles, based out of Scotts Valley, California, has been designing and building electric bikes since 2006. Its just-announced 2017 lineup is no doubt its most impressive yet, offering improvements in the categories that matter most to riders. For 2017, Zero Motorcycles is bringing six different models to market – Zero S, Zero SR, Zero DS, Zero DSR, Zero FX and Zero FXS – targeting a variety of niches (street, dual sport, off-road, etc.) with pricing starting at $8,495 (before federal tax credits and state-specific rebates). Zero Motorcycles says its Zero S and Zero SR bikes with optional Power Tank accessory are good for 202 miles of range in city driving. That dips significantly at highway speeds as you’ll get just 123 miles of range at 55 mph and 101 miles when traveling a consistent 70 mph. You’re not going to set any land speed records on these bikes as the fastest ones top out at just 102 mph but they’ll no doubt feel zippy with up to 116 ft-lb of instant torque on select models. 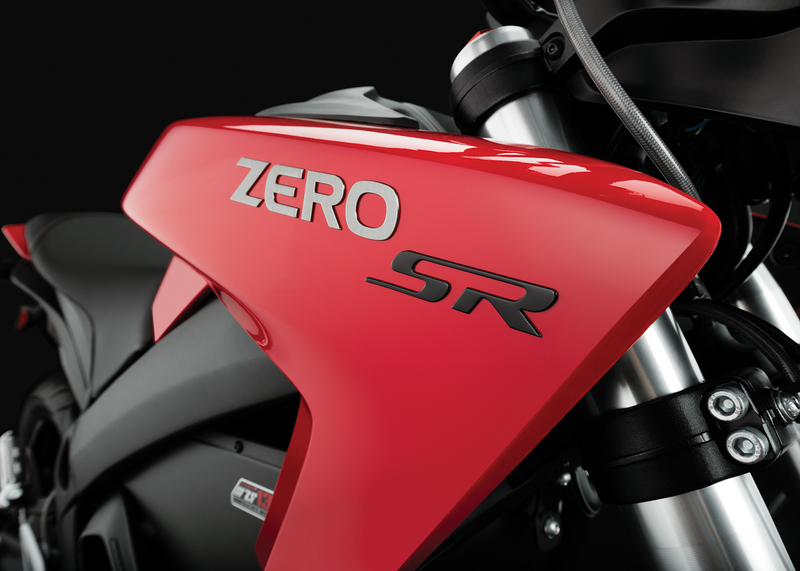 Full details on each model can be found over on Zero Motorcycles’ website. It’s still early days for electric powertrains but the improvements that Zero Motorcycles has delivered with each successive year model are no doubt impressive.